Incredibly, Kylie Jenner is STILL out there telling anyone who will listen about how we have it all wrong and she is, in fact, a self-made billionaire. Well, you all know how we here at Celebrity Net Worth feel about that. Her $300 million net worth is nothing to sneeze at, but it is also a far cry from billionaire status. And she is not self-made. Not by a long shot. She is not Div Turakhia, whose family briefly lived with his uncle in a small one bedroom apartment – that's eight people in a one-bedroom apartment. Div taught himself how to program a computer when he was eight years old. Div became one of India's youngest self-made billionaires in 2016, when he sold Media.net, his ad tech startup for $900 million. That wasn't the now 36 year old's first big success, either. He and his older brother, Bhavin, founded Directi Group, a holding company with a portfolio of tech companies that brings in $250 million in annual revenue. Div and Bhavin founded Directi in 1998 as a web hosting business. They ran it out of their parents' home in Mumbai, when they were 16 and 18 years old, respectively. They started the company with a $500 loan from their father to rent a server to host data. Within four years, Directi had revenue of $1 million. Once Directi took off, it just kept growing. By the time Div was 23, the company had $10 million in revenue. Div and his brother mostly invested their earnings back into the business. Div did not have the benefit of a famous family or the salary from a lifetime on his family's reality TV shows like Kylie Jenner had. Nor did Kylie Jenner come from a place even remotely like Harry Potter author J.K. Rowling. JK Rowling was a young, unemployed single mother on welfare, desperate to make ends meet. One day, while riding the train back and forth between London and Manchester for job interviews, Rowling began to create a fantasy story to entertain her daughter. That story was about a boy wizard named Harry Potter. She'd always dreamed of being a successful writer, but she was struggling to keep the lights on in her tiny apartment. Nonetheless, Rowling sat down and wrote the book. Harry Potter and the Philosopher's Stone was rejected by nine publishers before it was bought by Bloomsbury Children's Books and went on to become one of the best-selling books and most profitable movie franchises of all time. 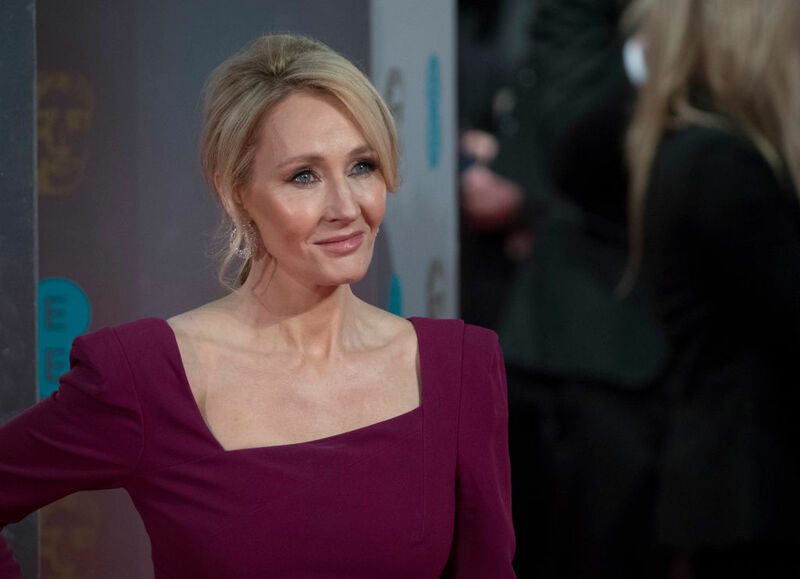 In the process, Joanne "JK" Rowling went from welfare mom to billionaire media mogul. I'd be willing to bet that Kylie doesn't even know what welfare is. Kylie wasn't even Roman Abramovich. She wasn't orphaned at four and raised by her grandmother and uncle like Abramovich was. He dropped out of college and spent some time in the Soviet Army, where glimpses of his future business acumen became evident. While in the army, he sold stolen gasoline to commissioned officers to make extra money on the side. Just before the Soviet Union began to slowly wobble, Abramovich used $2,000 of his life savings to begin smuggling black market goods and other contraband into Russia. He soon expanded, dealing in everything from plastic toys to automobile parts. At one point, during the height of perestroika, Roman even sold imported rubber duckies right from his apartment in Moscow. Abramovich's big break came in the mid-90s, when he acquired the controlling interest in Russia's fifth-largest oil company, Sibneft. He rapidly increased Sibneft's oil production and soon the company was earning profits in the billions. When Sibneft was bought out by a rival Russian oil firm, Abramovich reportedly earned $10 billion in cash for his 70% stake. Kylie also didn't come from any place close to where Jin Sook Chang and her husband Do Won "Don" Chang did. The couple emigrated from South Korea to Los Angeles in 1981 in search of the American Dream. They were broke, didn't speak very much English, didn't have college degrees and were both just 26 years old. They had run a coffee shop in South Korea and intended to do the same in Los Angeles. However, while working at a gas station, he noticed all the best cars were driven by clothing retailers and the Changs' path was forever changed when the couple founded Forever 21.